Does the Bible remain relevant amid the complexities of the contemporary landscape? 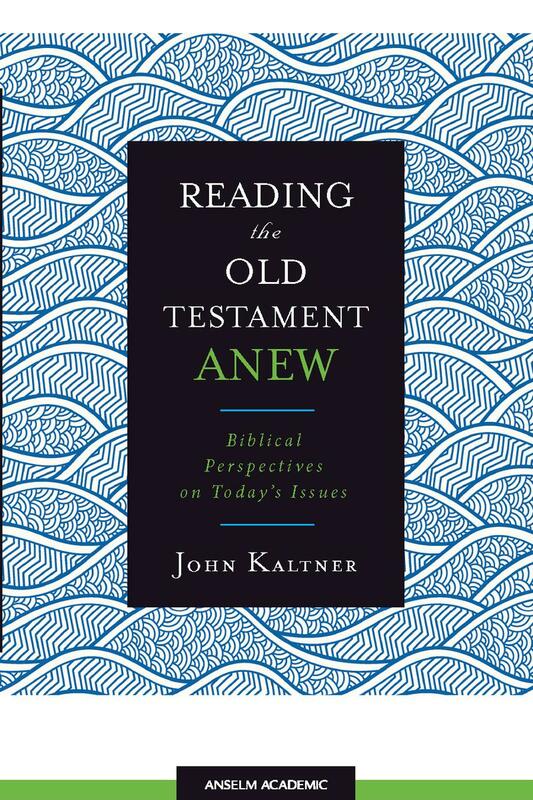 Absolutely, according to John Kaltner’s Reading the Old Testament Anew: Biblical Perspectives on Today’s Issues. In fact, the stories of Scripture have shaped our understandings of the world—often without our even knowing it! In Reading the Old Testament Anew: Biblical Perspectives on Today’s Issues, Kaltner presents an accessible overview of contemporary biblical scholarship as it relates to timely themes for today’s classroom, including creation, covenant, liberation, the human condition, the marginalized ‘other,’ and social justice. With real-world connections, pertinent artwork, informative and thought-provoking sidebars, and a robust bibliography, Reading the Old Testament Anew is the perfect guide for exploring the ancient context and modern relevance of the Bible as it relates to some of today’s most pressing themes. John Kaltner is the Virginia Ballou McGehee Professor of Muslim-Christian Relations at Rhodes College.